wow, that works for me =) nice invitro! 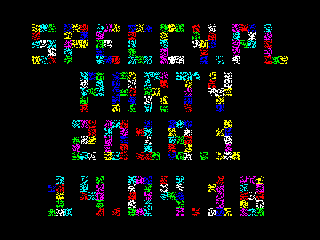 A new ZX party? Wow! 256b with sound = r0x! page created in 0.014178 seconds with 16 queries.